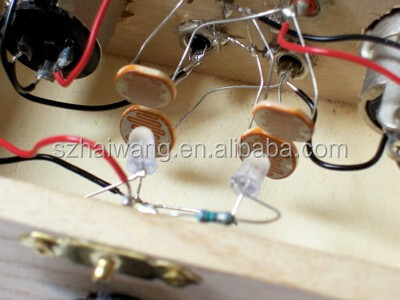 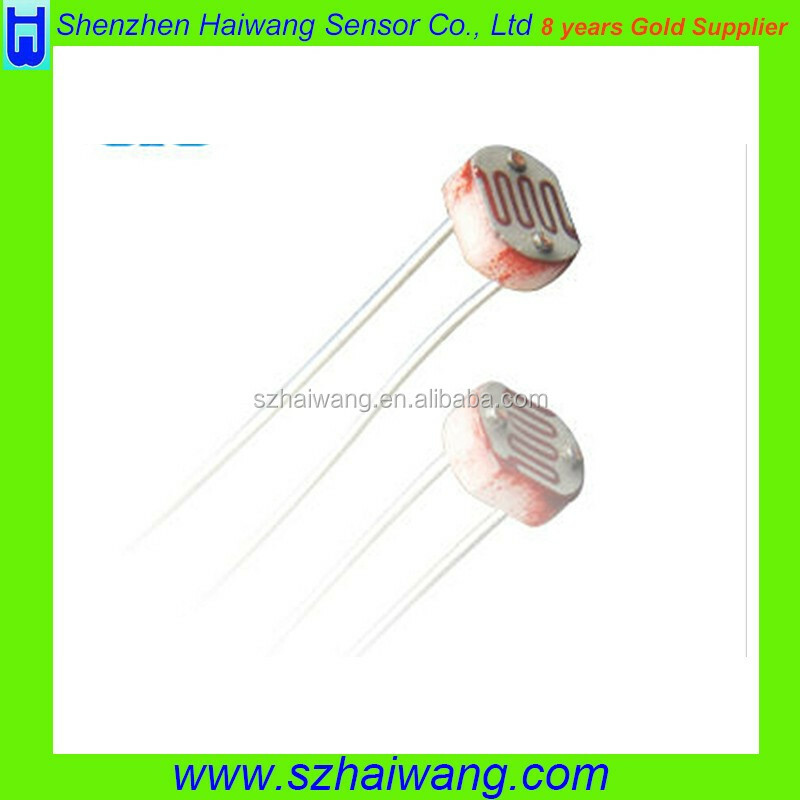 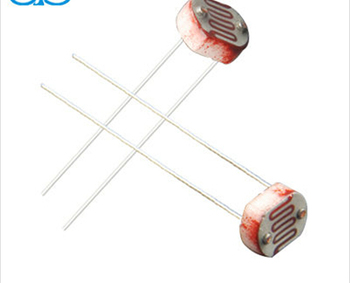 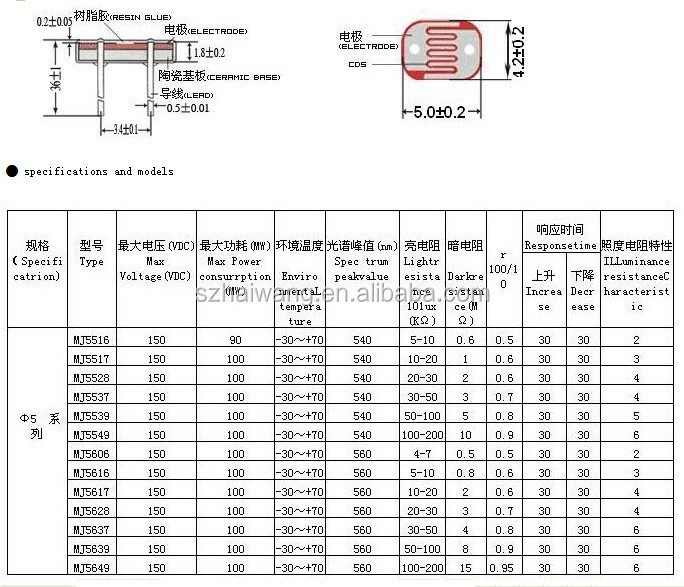 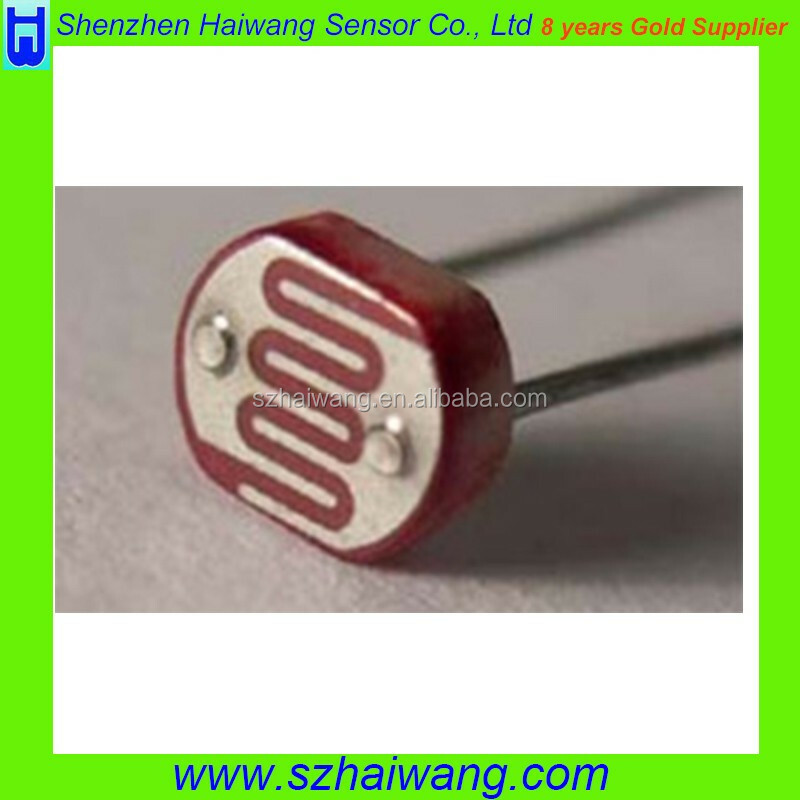 Photoresistor is a resistor which made of semi-conductor material,and the conductance changes with luminance variation .The photoresistor can be manufactured with different figures and illuminate area based on this characteristic. 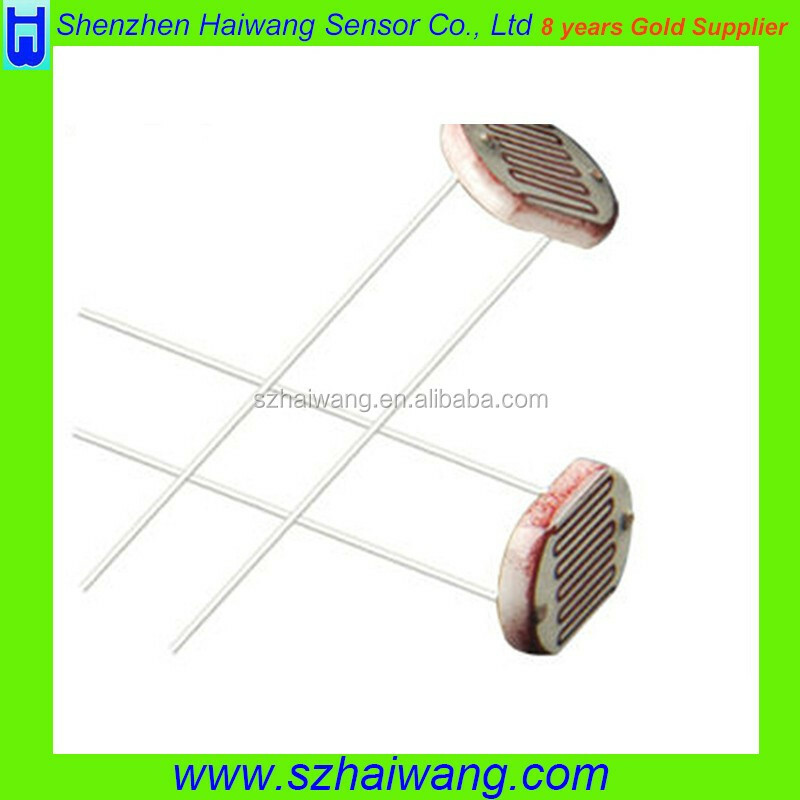 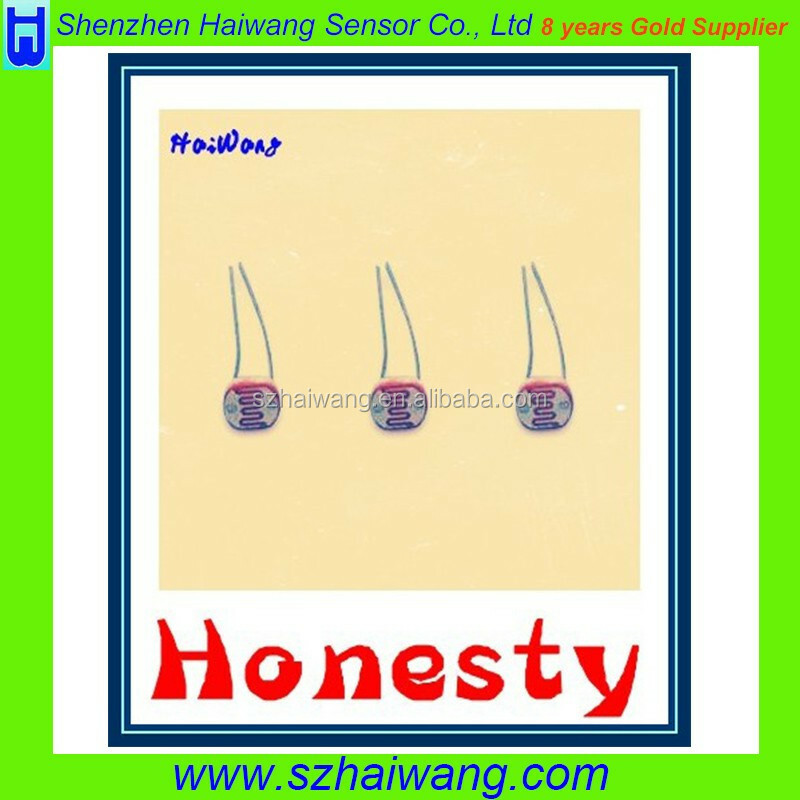 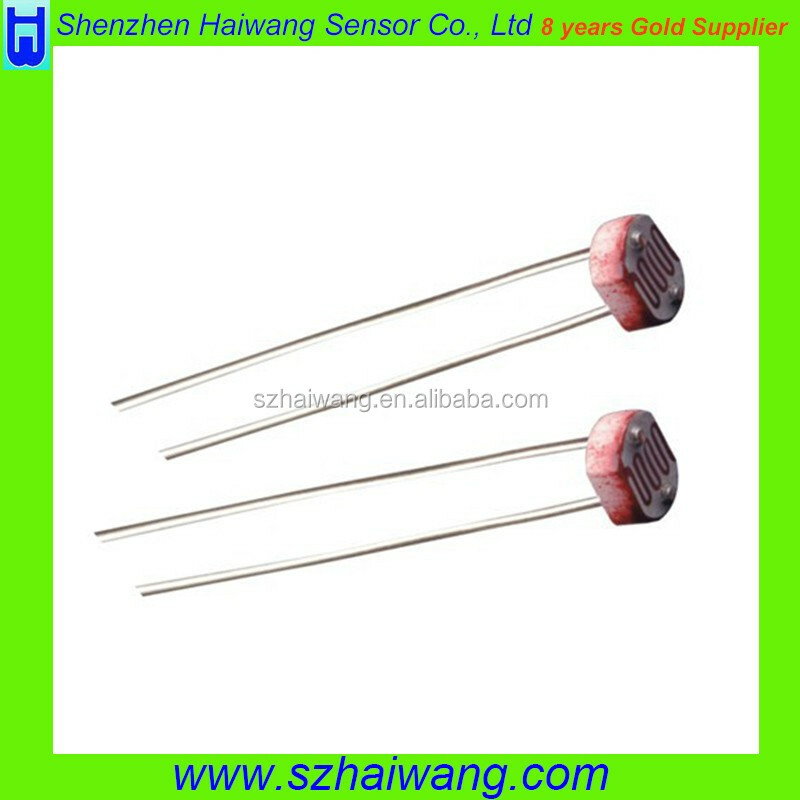 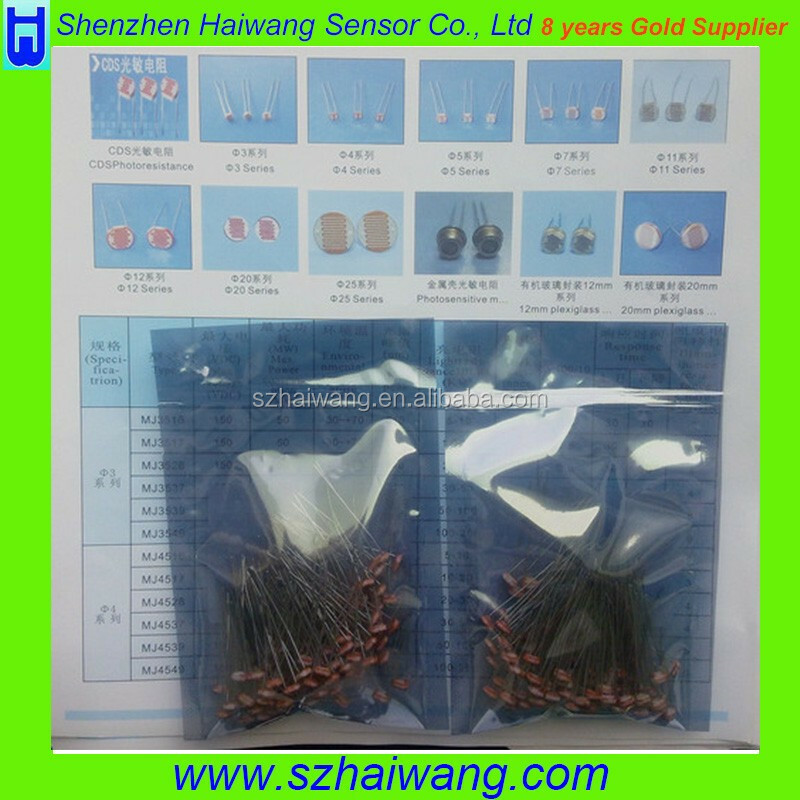 Shenzhen Haiwang Sensor Co., Ltd is specialized in developing, manufacturing and export of photo resistor, thermisters, sensors, optical lenses and other sensitive components. 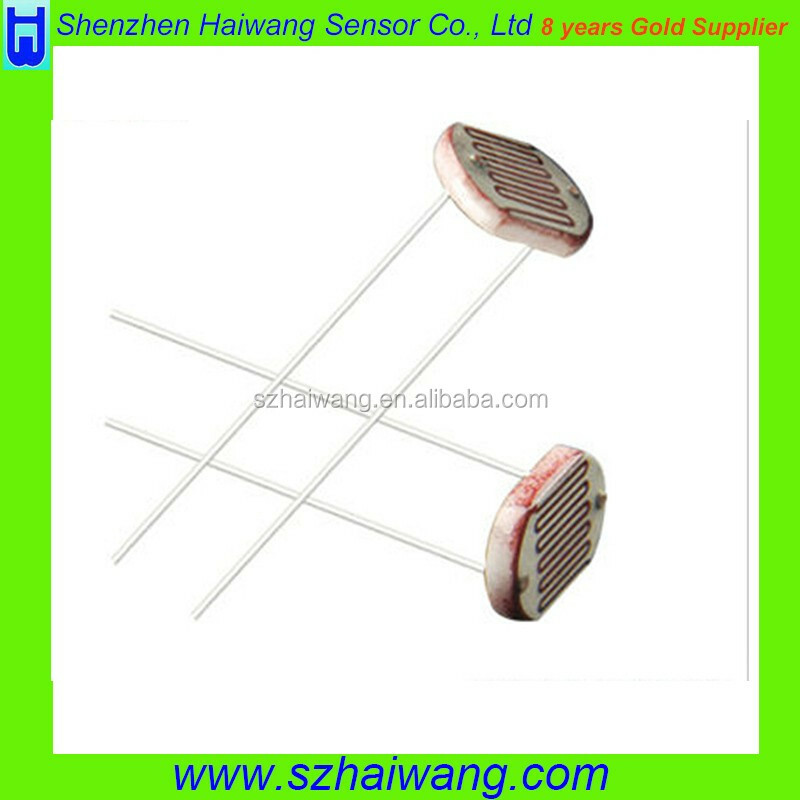 Our products include photoresistance, photosensitive sensor, thermistor, pyroelectric infrared sensor,infrared induction IC, fresnel lens, LED lens and other related sensitive components.